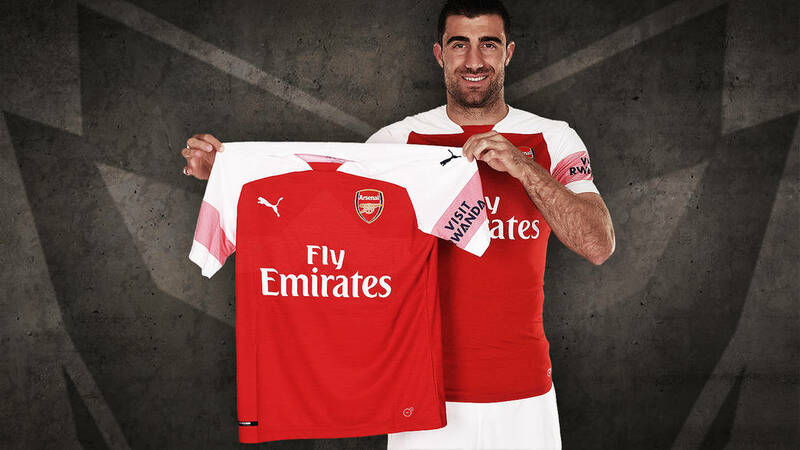 Arsenal announce the signing of Greek international defender Sokratis Papastathopoulos from Bundesliga side Borussia Dortmund. The 30-year-old arrives from Borussia Dortmund, where he won two Bundesliga titles and one German Cup. The hugely-experienced defender lists Werder Bremen, AC Milan, Genoa and AEK Athens among his previous clubs. Papastathopoulos will be the third former Dortmund player playing in the current Arsenal aside after Mkhitaryan and Aubameyang.